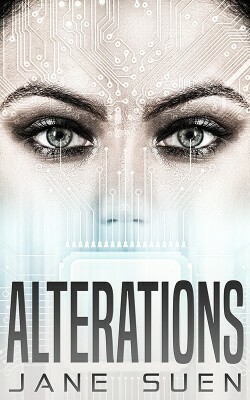 Gigi, Ellen, Lilly… three women so desperate to change their lives that they turn to the mysterious Dr. Kite, who offers them an implant that can control their mind. But sometimes your deepest desire can become your worst nightmare. It’s Christmas in the Cotswold village of Little Beecham . . . a season to celebrate with caroling, mistletoe, and mince pies. In this sequel to UNDER AN ENGLISH HEAVEN, newlywed American Ellie Kent is looking forward to her first English village Christmas, but a missing Oxford student and an abandoned baby soon draw her away from the fireside into danger. When a body is discovered on Boxing Day, Ellie comes to believe that all these events may be linked through a group of teenage girls who identify with Shakespeare’s tragic Ophelia. 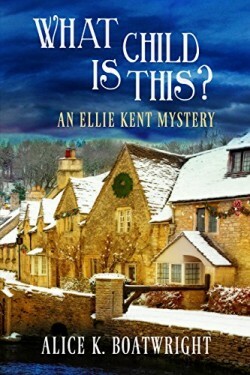 The police scoff at her theory, so Ellie pursues her own investigation to identify their secret Hamlet, who may be a killer. 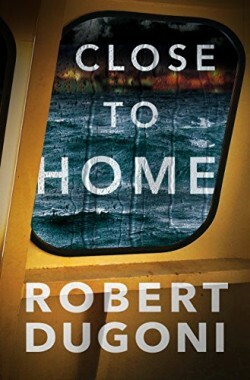 New York Times bestselling author Robert Dugoni’s acclaimed series continues as Tracy Crosswhite is thrown headlong into the path of a killer conspiracy.